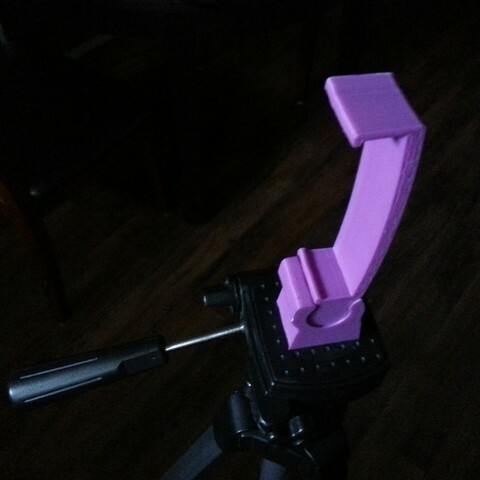 This should allow you to mount your Note 2 to a standard tripod. I modeled this to be printed within the build area of my TOM. Should be fairly straight forward.